make me brow eyebrow gel mascara has a rating of 4.6 stars based on 115 reviews. Proud Brows! 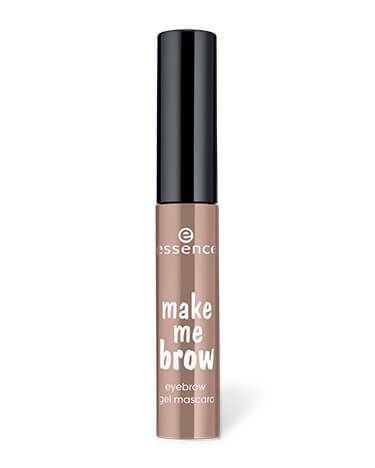 This tinted gel formula contains tiny fibers that fills in gaps to create fuller, more defined eyebrows. The perfectly sized fiber brush shapes and tames to brow perfection.